The International Piano Academy Freiburg under the direction of Jura Margulis builds on the 40-year history of the legendary “Russische Schule” in Freiburg, Germany. 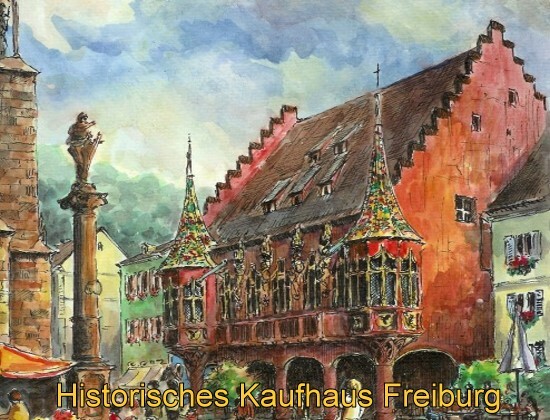 Established by Vitaly Margulis, the Russische Schule piano master classes educated more than 1000 students from all continents in the Historic Kaufhaus of Freiburg. Continuing this tradition, the International Piano Academy Freiburg features world-class piano pedagogy in the same incomparably inspiring environment and introduces supplementary seminars and workshops to create a unique two week immersive experience as it strives to add a more complete piano education to the traditional master class model.